Vietnamese sandwich (Bánh Mì) has been praised as one of the most delicious street foods worldwide. 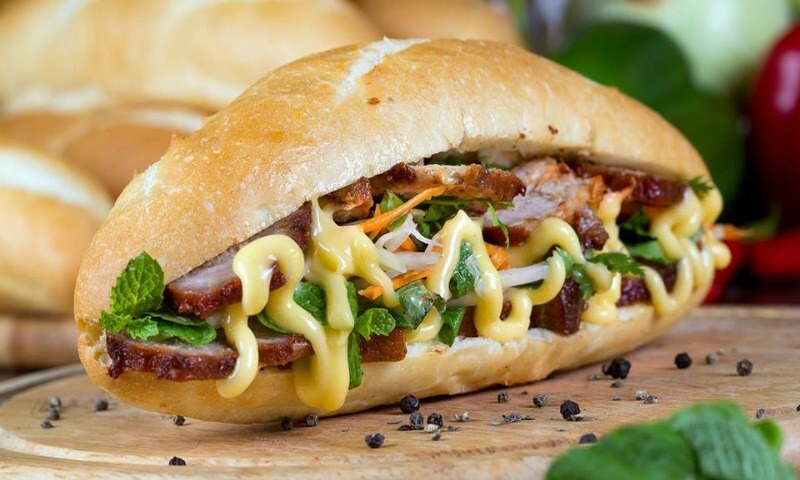 Vietnamese sandwich has attracted a lot of loyal fans than never before. 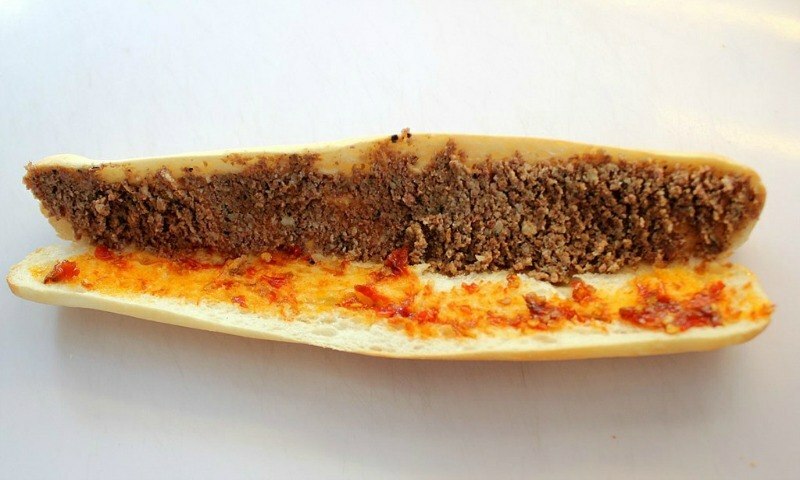 The uniqueness of this dish not only lies in the French-influenced baguette, but also the savory Vietnamese fillings. When tasting this sandwich, you will not only get the amazing contrast in texture and flavors, but also the differences of temperature between the warm, crisp, meat-filled roll, and crunchy, cool veggies make this really fun to eat. But, remember that the key to a good Bánh Mì is the bread / baguette. 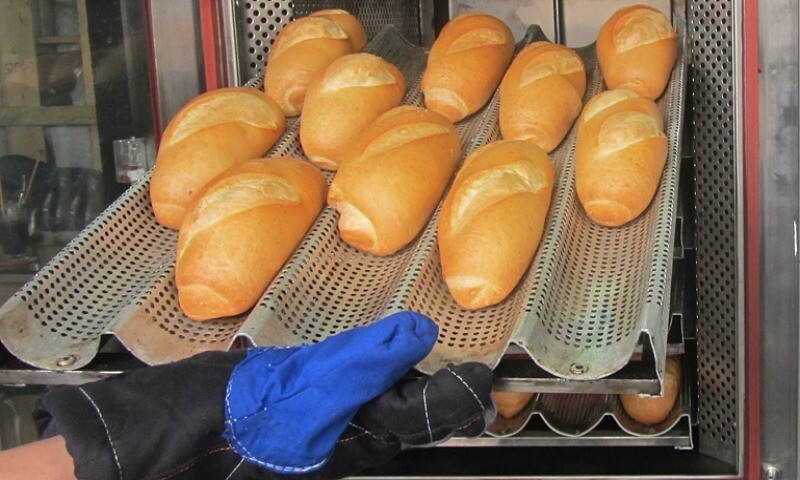 A hard and crumbly baguette will damage an otherwise fine Banh Mi. Check out this Vietnamese Sandwich recip (Bánh Mì) here! Take the knife to split the baguette just enough to be open it like a book. 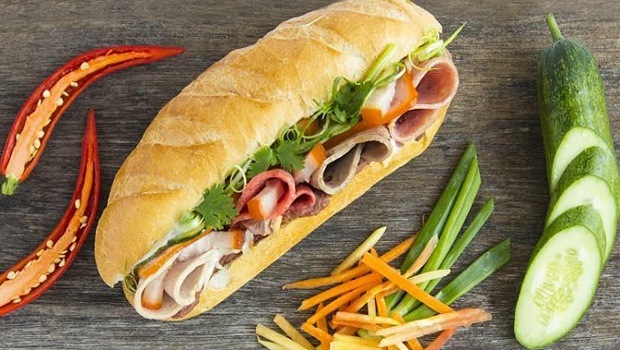 This recipe of Banh Mi – The Vietnamese sandwich has been introduced to you, step-by-step. Vietnamese Sandwich offers a wealth of tastes and textures. Crispy bread! Crunchy pickles! Fatty meats and mayo! Hot chilies! Amazing, refreshing herbs and cucumber. Really, it is an eye-catching but not too mysterious for those who are interested in trying new cuisines. Bánh Mì of Vietnam blends South Asia, Southeast Asia, East Asia, and the West. It is really a perfect hybrid. 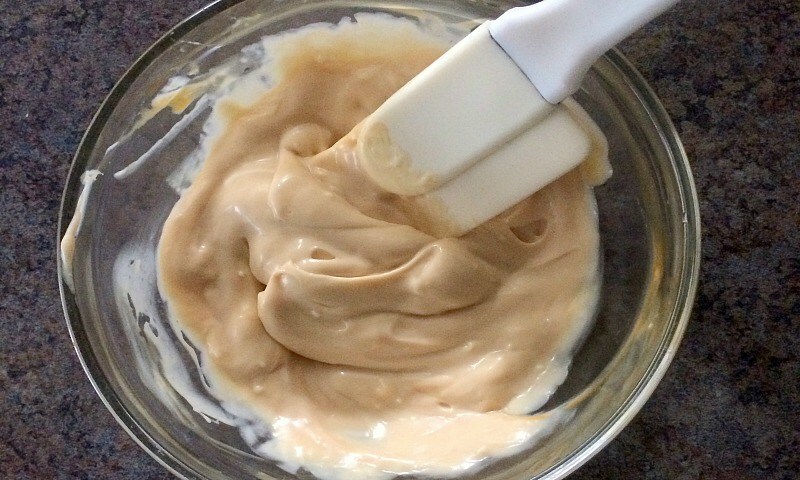 So, do not hesitate to give this recipe a try! You will be not disappointed at all.